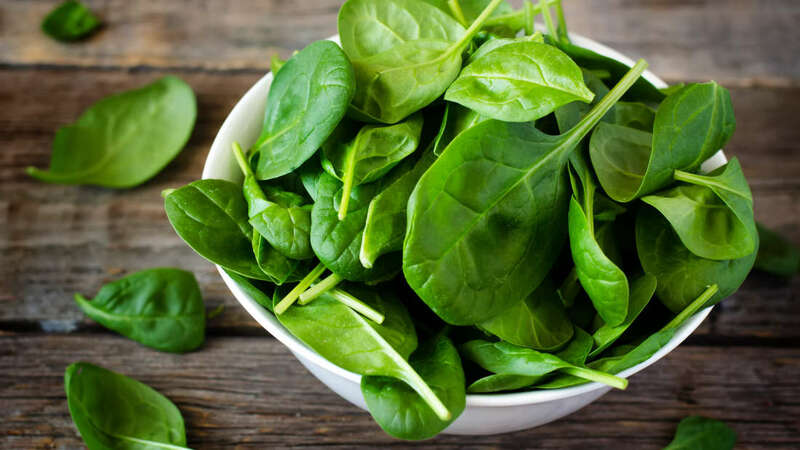 Spinach has become one of the most nutritious foods in the world. But researchers from the Massachusetts Institute of Technology discovered that spinach can detect bombs. A method called vascular infusion that yields to carbon nanotubes based on the leaves of the plant. Carbon Nanotubes were used to interact with compounds like nitroaromatics which is used in explosive devices. Among the nitroaromatics exists in the world, the researchers focused only on one nitroarmoatic called picric acid. The acid is absorbed from the ground water by the spinach's roots then transported to the mesophyll layer where photosynthesis takes place. Researchers concluded that there is the integration of electronic systems called plant nanobionics which it is a novel demonstration of how we have overcome the plant-human communication barrier according to Michael Strano. He also added that plants are very good chemical analysts and the interaction of nitroaromatics is a good example. Want to know more about this awesome device? Follow this Link!